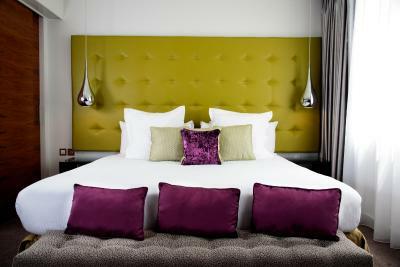 Lock in a great price for K West Hotel & Spa - rated 8.3 by recent guests. 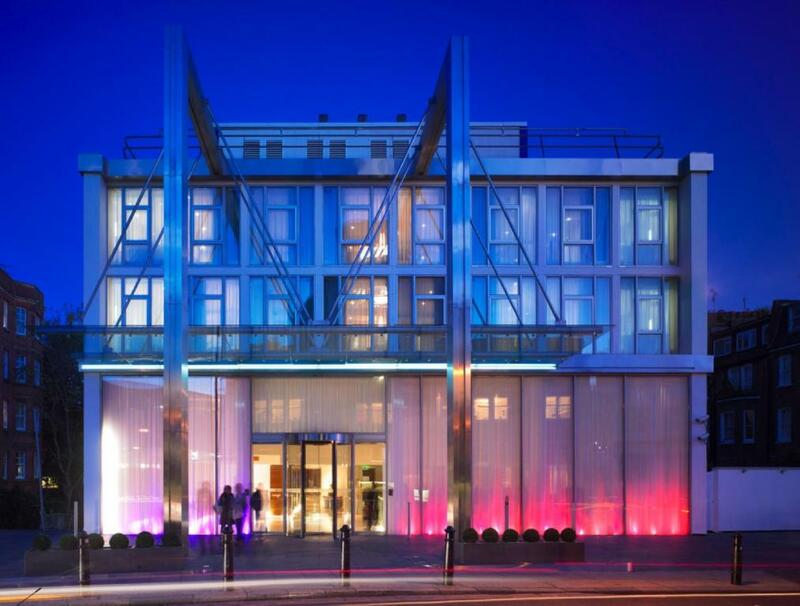 Its cool and groovy, cheaper than London central hotels, 5 mins from Westfield, plus underground and overground train services at Shepherd bush, along with a central bus station. The size of the room was lovely. The bathroom way nice layout. 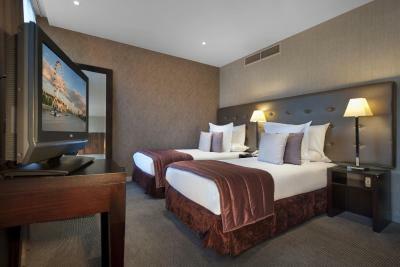 The hotel is beautiful and good location.The room was spacious and comfy. Bed was huge and that really helped since my partner is over 6ft. It’s five minutes walk from the Westfield shopping center and short tube ride from central London. The staff are fantastic!! We got engaged here and the staff where so helpful to my boyfriend(fiancé ❤️) in planning it. Excellent staff. Duro (?) was so helpful when we’d left our tickets for a gig in our room. The customer service was excellent throughout. 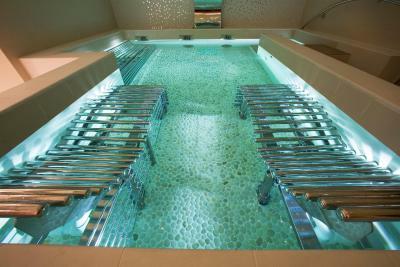 The spa facilities was also excellent and a big thanks to Beanna . . 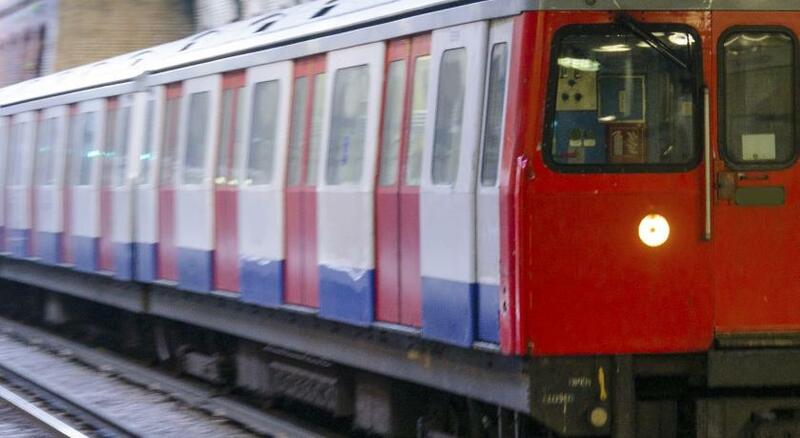 The location was perfect for access to Westfield shopping and Shepherds Bush Station. The room was good, clean and well made up in the mornings. The room was a nice size, but looked very dated. The bathroom was in a bad condition and we regretted paying for an upgraded room. 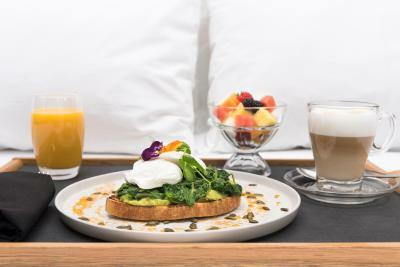 One of our top picks in London.With a chic restaurant and chic spa area, this 4-star boutique hotel is situated in Shepherd’s Bush, just a 5-minute walk from Shepherd's Bush Underground and overground stations and Westfield London shopping centre. 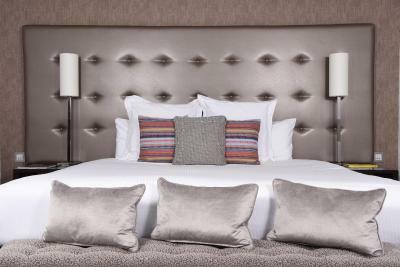 The rooms have handmade mattresses and luxury linens. 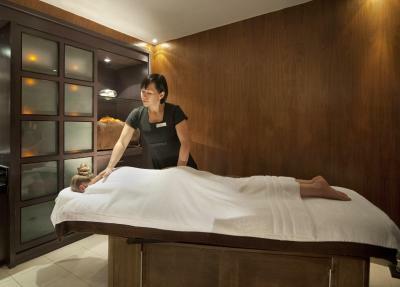 The award-winning K SPA offers a range of luxurious treatments. 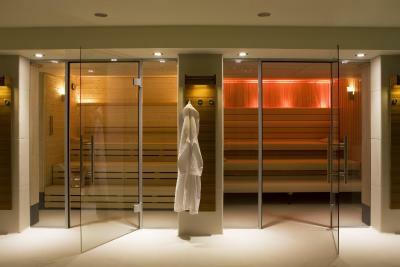 At an additional charge guests can relax in the herbal steam room, hydrotherapy pool or fragrant foot baths. 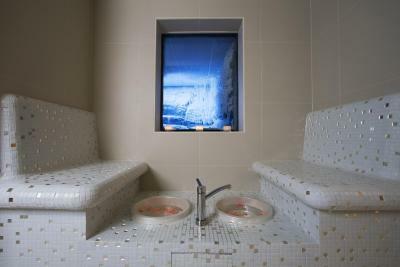 It is also possible to cool off in the innovative snow room. 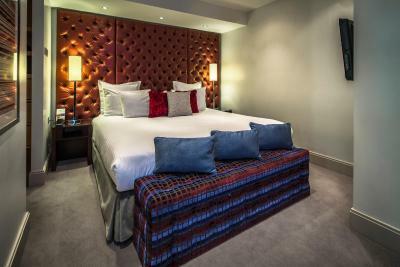 The spacious rooms at K West Hotel & Spa have elegant décor, large wardrobe and storage space, and each has a luxury bathroom with designer toiletries. 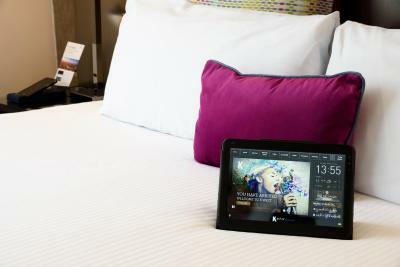 Rooms also have a Smart TVs, in-room tablets, Handy smartphones and free Wi-Fi access. 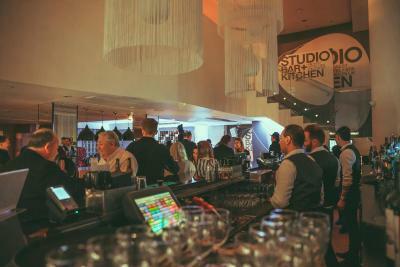 Studio Bar serves light snacks and creative cocktails, and has a live DJ at weekends. 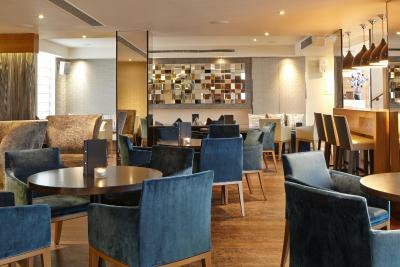 The stylish Studio Kitchen restaurant displays modern art, and serves contemporary cuisine in a lively setting. Private parking is available on site for a surcharge. 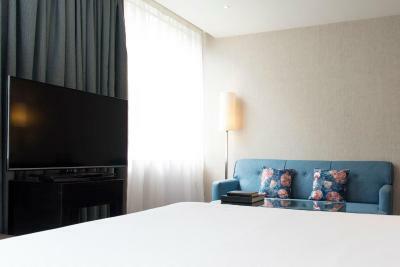 Hammersmith and Fulham is a great choice for travellers interested in convenient public transport, tourist attractions and parks. 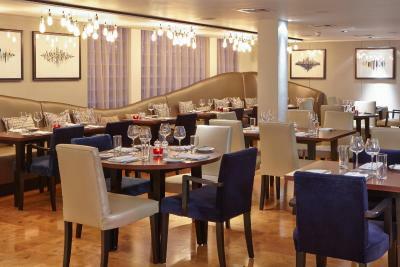 K West Hotel & Spa has been welcoming Booking.com guests since 5 Oct 2006. 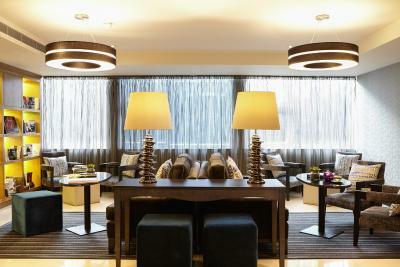 When would you like to stay at K West Hotel & Spa? 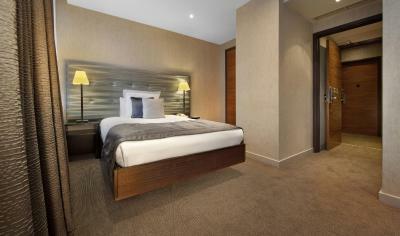 Spacious room with luxury bed linens, super king-size bed and a widescreen TV. 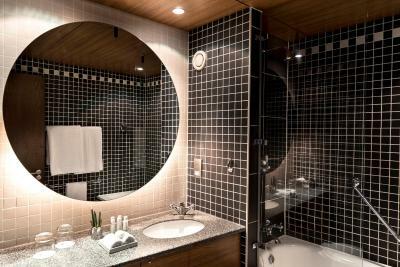 The bathroom comes with limestone tiles and includes a bathtub and power shower. Private parking is possible on site (reservation is not possible) and costs GBP 29 per day. 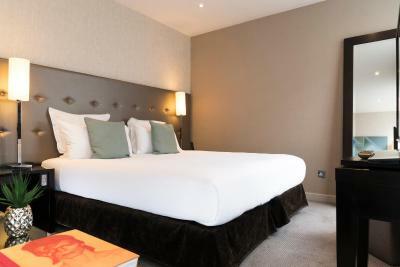 Large room with a sofa and coffee table.The beds have quality duvets, non-allergenic pillows and luxurious bed linen. 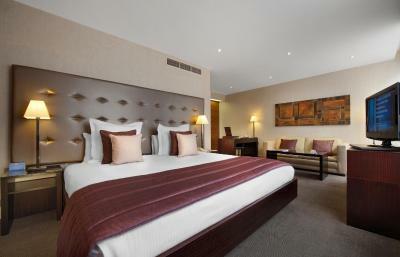 This spacious room comes with hand-made mattresses and non-allergenic pillows. 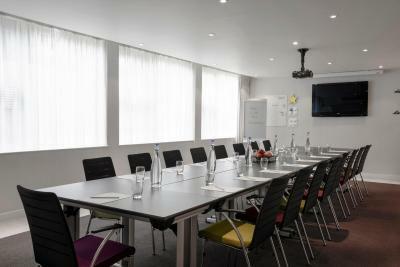 Each room has a large work desk and tea/coffee facilities. 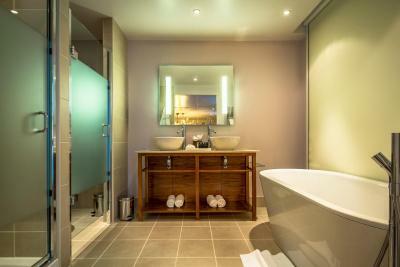 This suite offers an en suite bathroom complete with free-standing bath and a walk in shower, with high power jets. 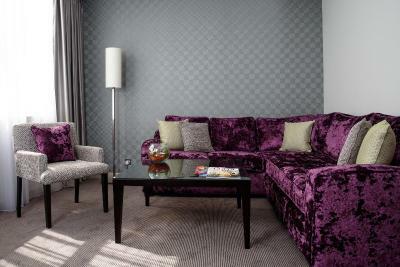 The suite has a separate living area, some with glass walls, sofas and wool rugs. 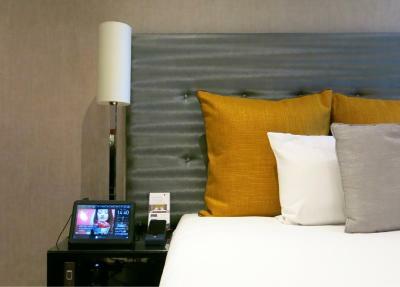 There is a Bose entertainment system, including a 40-inch TV in the living room, and 20-inch TV in the bedroom. 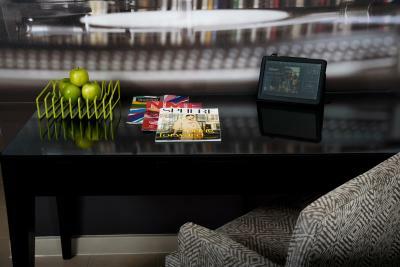 Guests are able to use the in-room tablets, and Nespresso coffee machine. 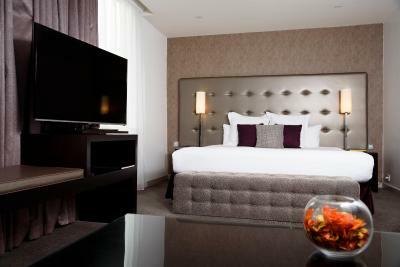 This open-plan suite offers a 42-inch flat-screen TV and Bose sound system. 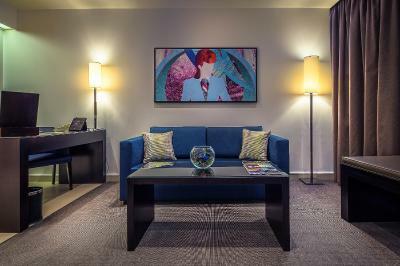 The living space features large sofas and a coffee table. The bathroom has a bath, shower, and offers free toiletries. 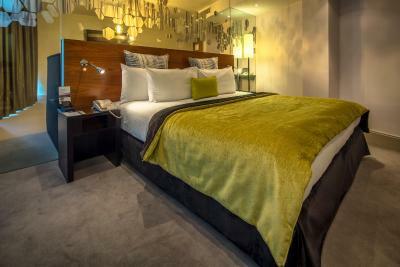 This hidden gem is famous for its spacious bedrooms, sophisticated cocktail lounge and a modern restaurant. 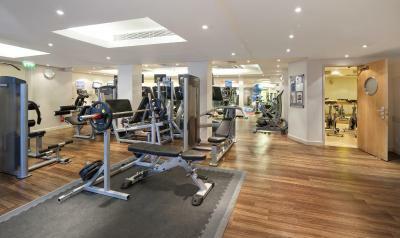 Its unique facilities include an award winning Spa and one of the largest hotel gyms in London. 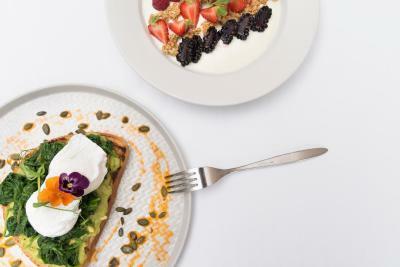 Perfect for shopping at Westfield London. 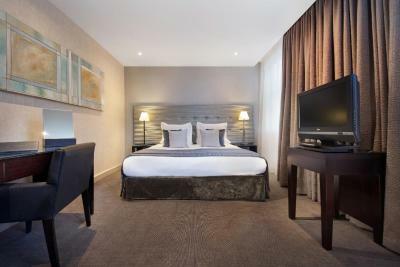 Hotel surroundings – This neighbourhood is a great choice for travellers interested in convenient public transport, tourist attractions and parks – Check location Great location - show map Guests loved walking around the neighbourhood! 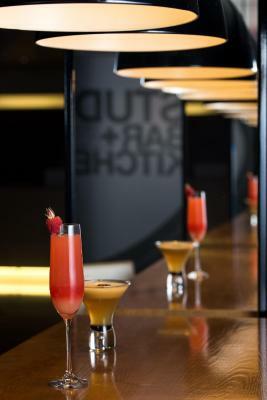 House rules K West Hotel & Spa takes special requests - add in the next step! K West Hotel &amp; Spa accepts these cards and reserves the right to temporarily hold an amount prior to arrival. K West Hotel & Spa accepts these cards and reserves the right to temporarily hold an amount prior to arrival. At check-in, you must have a Visa or Mastercard credit/debit card. Advanced purchase bookings - the credit card used to make the booking must be shown on check in. 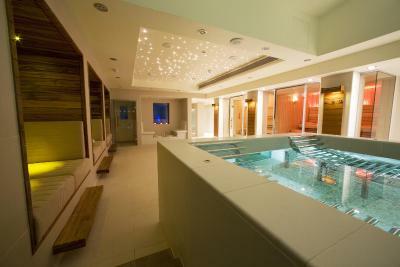 Please note that there is an additional charge of GBP 20 per person for hotel guests wishing to use the spa. 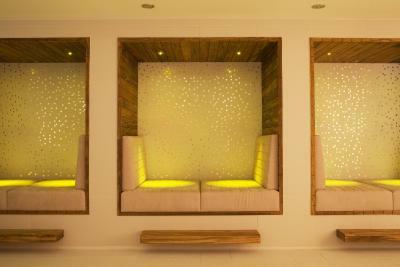 Only guests aged 18 and older can enter K Spa. 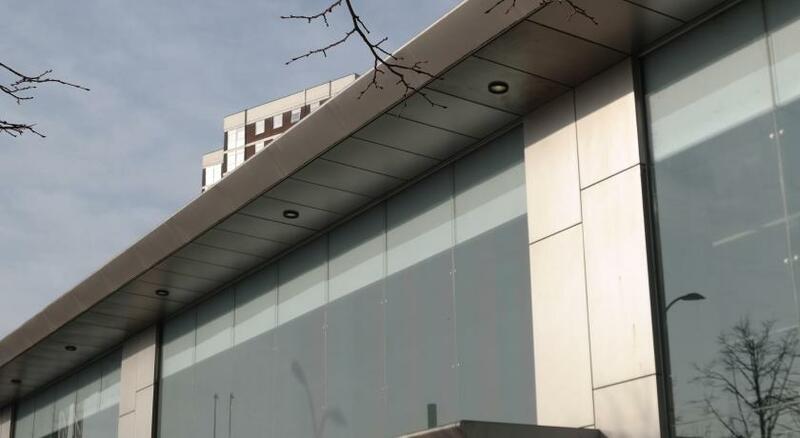 Apart from the front, it looks utterly hideous from the outside - but don't be fooled. 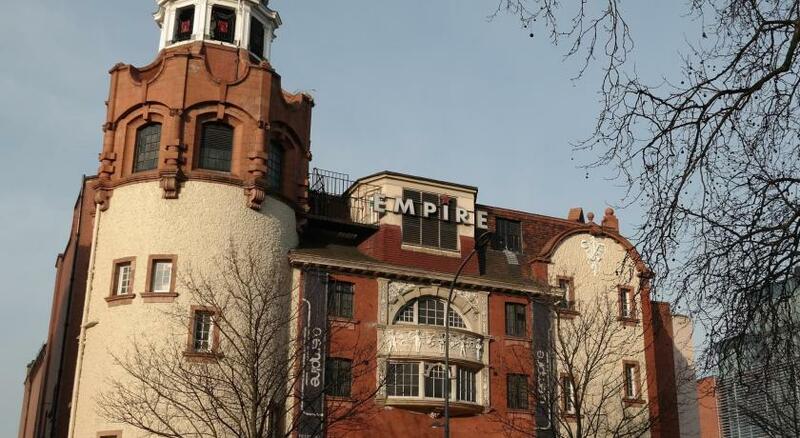 This will have much to do with the fact the building was, for a long time, the HQ for the BBC Documentary unit. Very unhappy with the overall cleanliness of the room. The bath had a stain in it, I'm OCD diagnosed & I felt uncomfortable by some hair findings in the bed which wasn't mine or my partners as it was on his side as he got in first. Top of the ceiling in the bathroom had dirt & spots of God knows what on it. The hairdryer considering paying the price I paid for room seeing it provided one was shocking having to hold a button in on it constantly just to dry my hair that's when it eventually worked. There were few little stains on the carpets one near the coffee table one near bed. The coffee table & units have fair few scratches on them which shows up more with the glass effect on top. Then to top it off the TV played up for majority of night. By going very fuzzy & no screen just loads of lines I have photos of these problems.